I have some more fun peeks for you today! 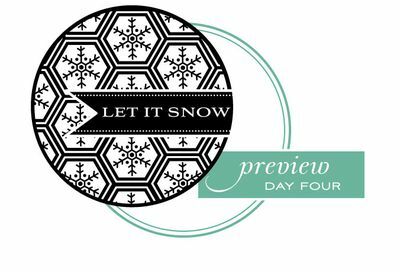 This set is a little something I designed that is all about the beauty of nature and some of the activities that take place celebrating the snow. The simple silhouettes will give you lots of options for building scenes and designing beautiful tributes to this special season. Dawn McVey has an amazing modern take on poinsettias that you simply won't want to miss. All of the layering possibilities are multiplied when the set is used in conjunction with the coordinating dies she has designed. We have a brand new tag set that will coordinate with all of your favorite 1.75" circle products & dies. The mix of styles is versatile and inspiring to work with! Oh my – is it the 10th yet. Each days sneak peek has me more excited for the countdown and more concerned about my bank account balance. LOL! I love the silhouette images. Great peeks. I’m looking forward to the release. SLEIGH! YAY!!!!!!!!! It’s gorgeous! I can’t wait to see what you make with it, Nichole! Looking forward to seeing the entire holiday line! Very intrigued by all your sneaks today. 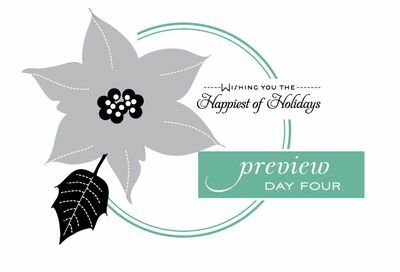 The tag uses hexagons which I love, the silhouette scenes will be somsthing different to use for cards and the poinsettia (with dies) is beautiful. Can’t wait for the 10th! 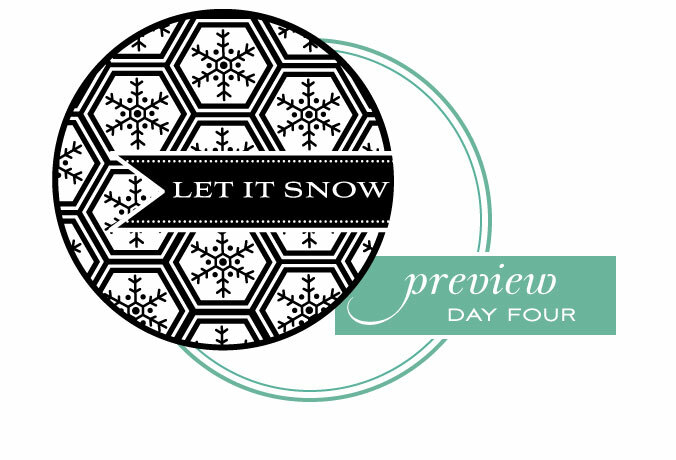 I live in Minnesota – and always do layouts about playing in the snow and love giving winter themed cards! Can’t wait!!!!! I love the sets being previewed but I still love my peaceful poinsettia and wish you would come out with a die to this one. 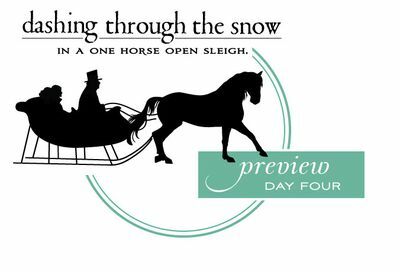 I absolutely love the sleigh. I have been looking for such a stamp and cannot wait until it is released! Thank you!